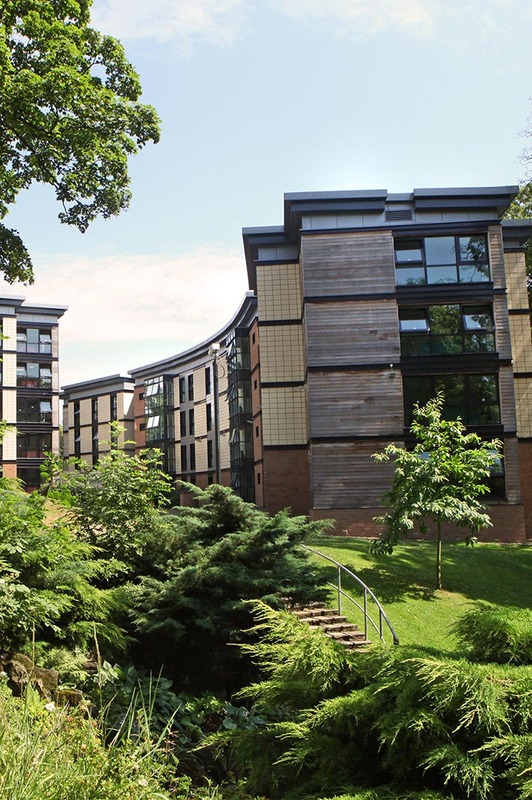 As the largest provider of accommodation in Sheffield we can cater for a variety of business and leisure occasions, from residential conferences or a luxury stay in our boutique hotel to individual bed and breakfast bookings. If you’re with us for less than 7 nights, you’ll be classed as a hotel guest. If your stay is longer than that you’ll be a stay a while guest. Pretty simple, right? The two are pretty similar, except you’ll pay a bit less if you’re staying for longer. For full details about each package, visit jonashotel.co.uk. 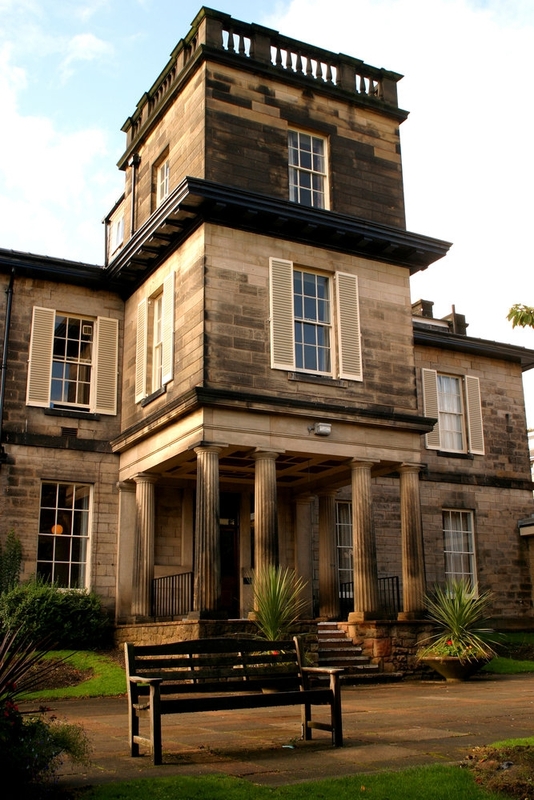 Halifax Hall is a boutique hotel located on the west side of Sheffield city centre. The former Victorian manor house boasts 38 bedrooms, adjoining conference facilities and private dining. All rooms are en-suite, with every care taken to offer the best in a good night’s sleep by teaming up with sleep practitioner James Wilson upon designing the rooms. Each room comes with a luxurious robe, Noir toiletries by The White Company, a wall mounted TV, free WiFi access and a personal safe. To book accommodation in Sheffield at Halifax Hall boutique hotel, one of the most stylish hotels in Sheffield, call 0114 222 8810 or email stay@halifaxhall.co.uk. Find out more from the Halifax Hall website. 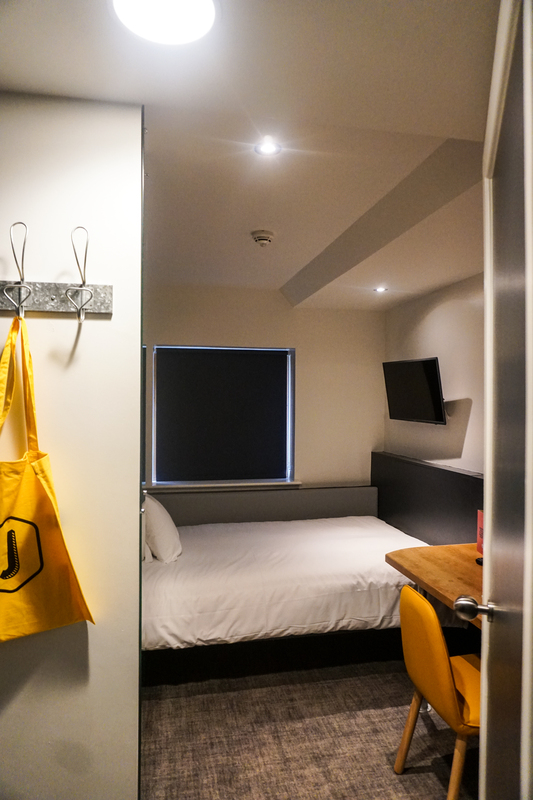 drive from the city centre, making it ideal Sheffield accommodation for exploring the beautiful city. Endcliffe residences is our biggest site with a bar, café, dining room, 24-hour reception, The Village Store and launderette. A range of other local amenities including shops and restaurants are within walking distance.